Jon Payne will share Noisy Little Monkey’s tried and tested methods for auditing websites, launching new sites and monitoring their progress monthly. After that, it's over to you. 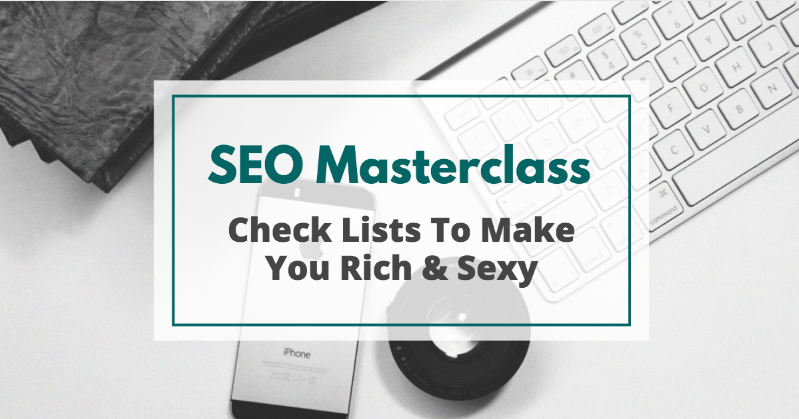 Bring your SEO questions! Jon has been doing this for 16 years and he'll have a couple of Noisy Little Monkeys with him, so there's a good chance he can help straight away!